Exercise is one of the keys to lower your blood pressure. 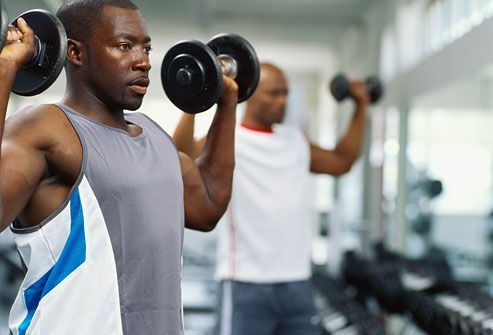 Working out also boosts the effectiveness of blood pressure medication if you're already being treated for hypertension. You don't have to be an athlete, either. 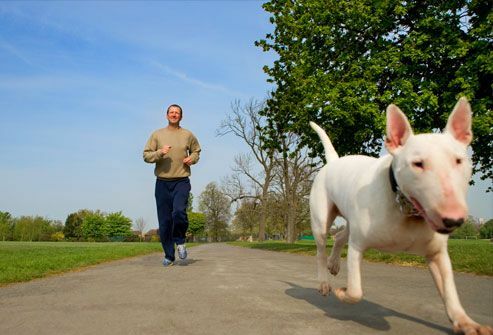 Find activities you enjoy, and aim for 30 minutes a day of "exercise" on most days of the week. If you can't stand the gym, not a problem. Dancing counts. So do yoga, hiking, gardening, and anything else that gets your heart beating a bit faster. Since you're going to be making it a habit, pick things you'll want to do often. Let your doctor know what you have in mind, so they can make sure you're ready. If you want a pro to help you get started, consider getting a trainer to show you what to do. They can help you do each move right and get the best results. Strength training should be part of your routine. You can use weights, weight machines, exercise bands, or your own body weight by doing abdominal crunches or curl-ups. You'll lose body fat, boost muscle mass, and raise your metabolic rate. Losing as little as 10 pounds can lower or help prevent high blood pressure if you're overweight. Doing aerobic exercise ("cardio") is good for your blood pressure. 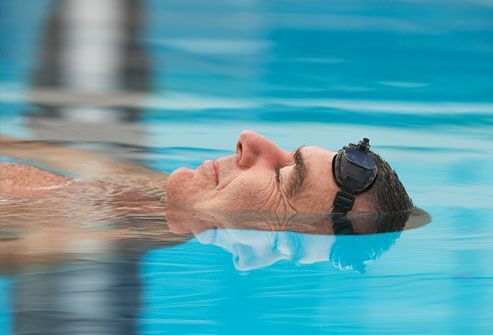 Swimming is a gentle way to do it. Go for 30 minutes, or work up to that amount if that's too much right now. Do something that's moderate in intensity -- like brisk walking -- for at least 30 minutes a day, 5 or more days a week. That may be enough to keep you off medications or help them work better. Exercise can lower your blood pressure by as much as five to 15 points. 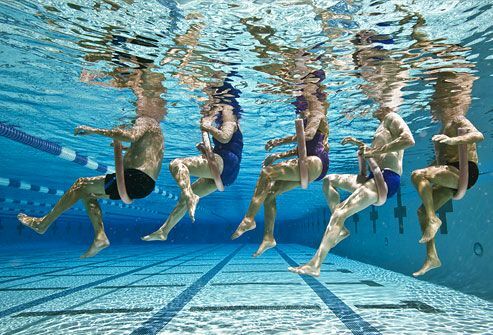 Gradually make your workouts more intense to keep lowering your blood pressure to safer levels. Start slowly to prevent injuries. 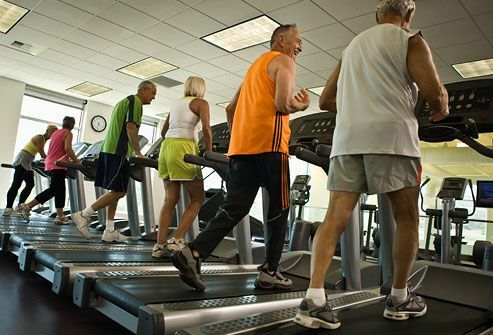 Start with 10 to 15 minutes of exercise you enjoy, such as walking around the block or on a treadmill. You can gradually make your workouts longer and more challenging. If you're new to exercise, remember to pace yourself. 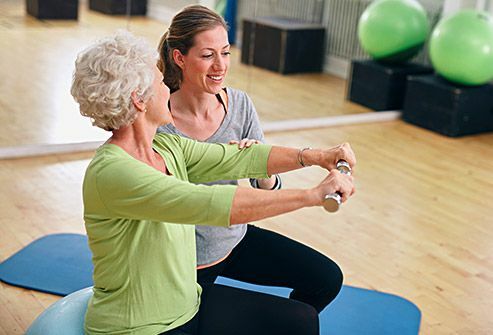 Select a low- to moderate-intensity exercise such as gentle forms of yoga, gardening, or any other activity that you can do at a moderate pace. Gradually increase the intensity and duration of exercise as you become fitter, to help maintain your lowered blood pressure. Commit to making exercise part of your schedule. Find a time that works for you. You can work out while the kids are at soccer practice, before or after work, or even during your lunch break. If it's hard to get out of the house, consider getting some workout apps or DVDs, a yoga mat, and hand-held weights you can use at home. Add 10-minute mini-workouts, and do these throughout your busy day. For example, you can jog in place or do calisthenics for 10 minutes. Three 10-minute mini-workouts equal 30 minutes of daily exercise in little bits of time you won't miss. 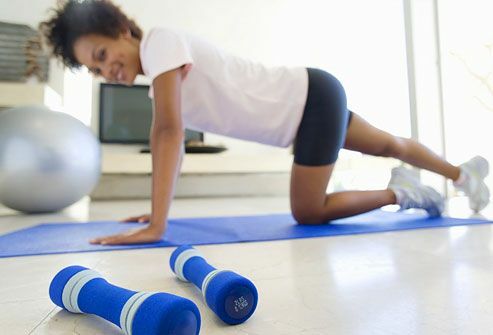 Pick items that fit in with what you want to do: a step bench, jump rope, fit ball, exercise bands or tubes, and weights, for example. You can store them in a closet when you're not using them. 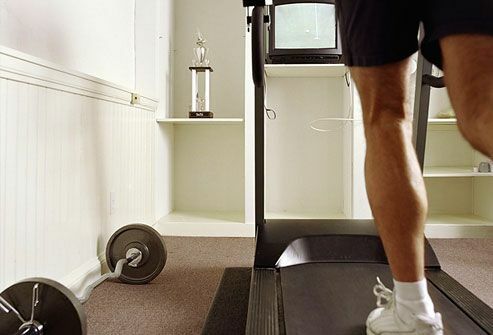 If you have more space and a bigger budget, consider getting a treadmill or stationary bike. 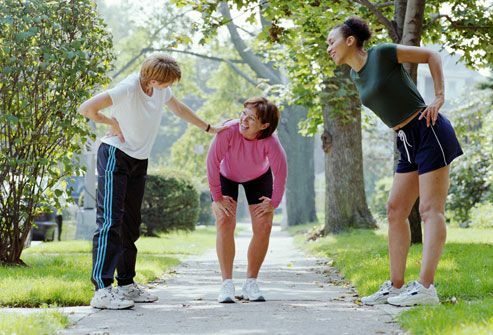 Warming up before exercise and cooling down after are important for people with high blood pressure. These exercises let your heart rate rise and return to normal gradually. 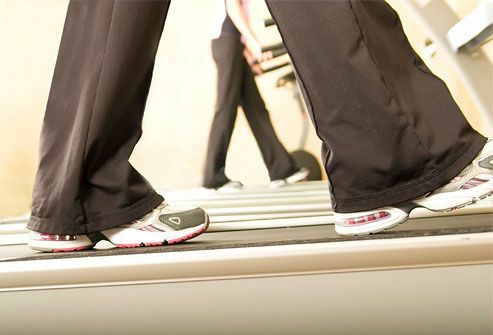 Walking in place or on a treadmill for 10 minutes is fine for warming up before exercise and also for cooling down. 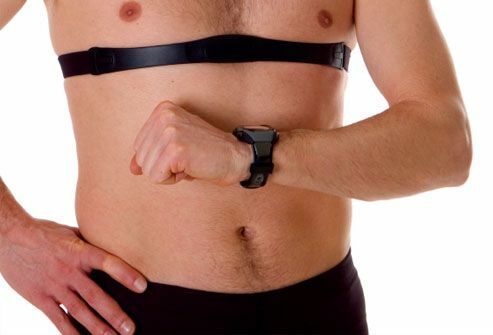 A heart rate watch can let you quickly assess your pulse. Here's how to use one. Put the band that comes with it on your chest underneath your shirt. By looking at the watch during exercise, you can see your actual heart rate. This is a good alternative to taking your pulse manually. Ask your doctor to recommend the best target heart rate zone (or training zone) for you. 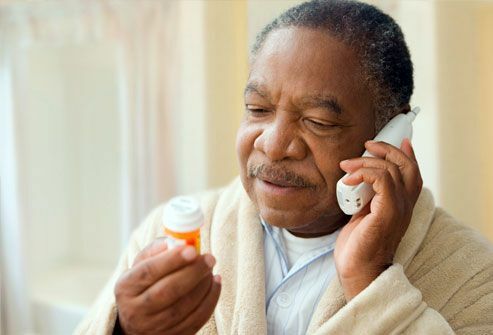 Some heart medications such as beta-blockers or calcium channel blockers can slow your heart rate. Talk to your doctor and ask what your target heart rate zone should be during exercise if you take these medications. No matter what exercise you do, be aware of your limitations. If the exercise or activity hurts, then stop! If you feel dizzy or have discomfort in your chest, arms, or throat, stop. Also, go slower on hot and humid days, or exercise in an air-conditioned building. You can lower your systolic blood pressure (the top number) by switching to the DASH diet. The DASH diet is based on 2,000 calories a day. 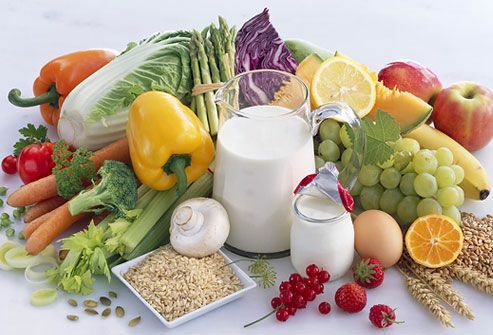 It's rich in fruits, vegetables, and low-fat dairy products. It's also low in saturated fat, cholesterol, and total fat. According to studies, adopting a DASH diet can reduce systolic blood pressure by eight to 14 points. 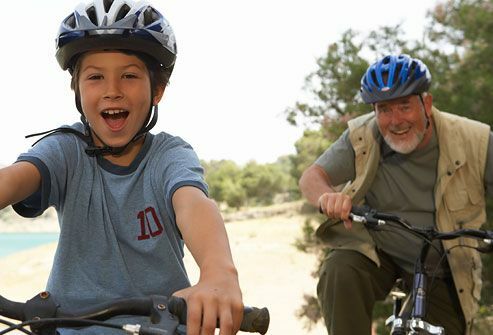 For healthy adults 65 and older with an average systolic 130, the goal is to get it lowere. In general the target for your blood pressure is less than 120/80. If you're overweight, losing 10 pounds can help reduce or prevent high blood pressure. 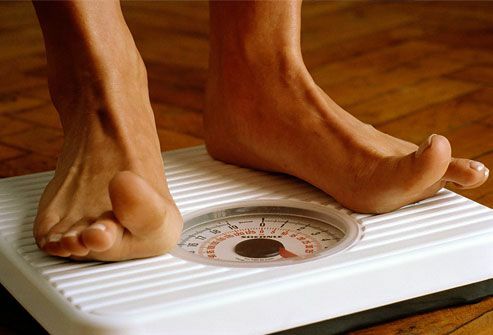 To lose weight, take in fewer calories than you use each day. Ask your doctor or a registered dietitian how many calories you need daily for weight loss. Exercise helps you burn even more calories. National guidelines recommend not getting more than 2,300 milligrams of sodium a day (about 1 teaspoon of table salt). The limit is 1,500 milligrams a day for some people, depending on age and other things. By staying on a sodium-restricted diet, your systolic blood pressure (top number) may drop two to eight points. Salt-restricted diets can also help enhance the effects of most blood pressure medications. 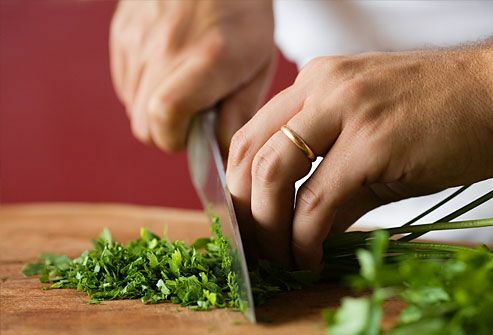 Tip: Substitute herbs for salt when cooking, and avoid processed meats and canned foods. National Heart, Lung, and Blood Institute: "JNC 7 Express: The Seventh Report of the Joint National Committee on Prevention, Detection, Evaluation, and Treatment of High Blood Pressure." UpToDate.com: "Exercise in the treatment of hypertension." WebMD Medical Reference: "5 Lifestyle Tips to Lower High Blood Pressure," "Strategies to Prevent and Control High Blood Pressure," "Heart Disease and a Heart Healthy Diet," "The DASH Diet." 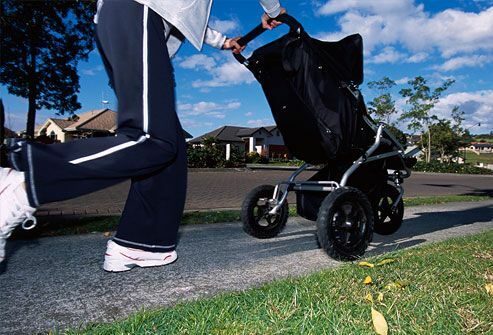 WebMD Health News: "A Little Walking Cuts Blood Pressure." Health.gov: "Dietary Guidelines for Americans 2010."